At this point, its reasonably common knowledge that terroir isn’t all about soil. Studies since the 1970’s have told us that wine from grapes grown on different soil types in different locations don’t necessary taste different. 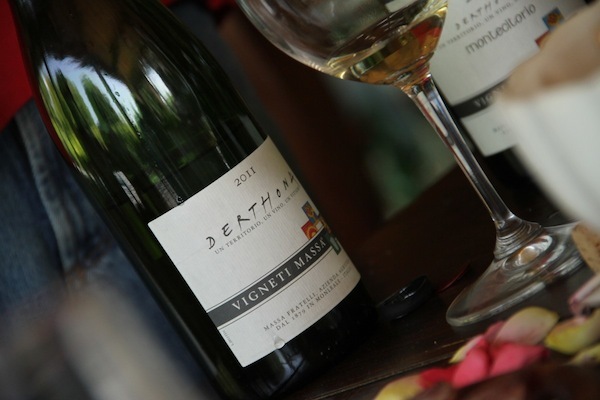 Nouveau chic wine critics – Steve Heimoff, Eric Asimov, W. Blake Gray, among others – have announced that they don’t really buy the terroir thing, that they can’t taste the differences they’re supposed to taste between one side of a hill and the other. [Mr. Asimov has questioned the use of “terroir” to describe a scientifically measurable difference in minerals from the earth, but acknowledges the existence and importance of terroir, describing it as “the interaction of the vineyard, the climate and the people who made the wine.” -Ed.] But a lot of us (accusatory finger pointing straight at myself) still feel as though we can indeed taste a difference in wine from vineyards full of galets (big, white, French cobblestones) versus an alluvial plain. To make things more complicated, terroir often carries the weight of much politicking, perhaps because place carries so much value in wine marketing (if place doesn’t influence flavor, then why are we paying more for the ritzy neighborhoods?) or perhaps because wine lovers will happily create vitriol wherever differences of opinion allow. 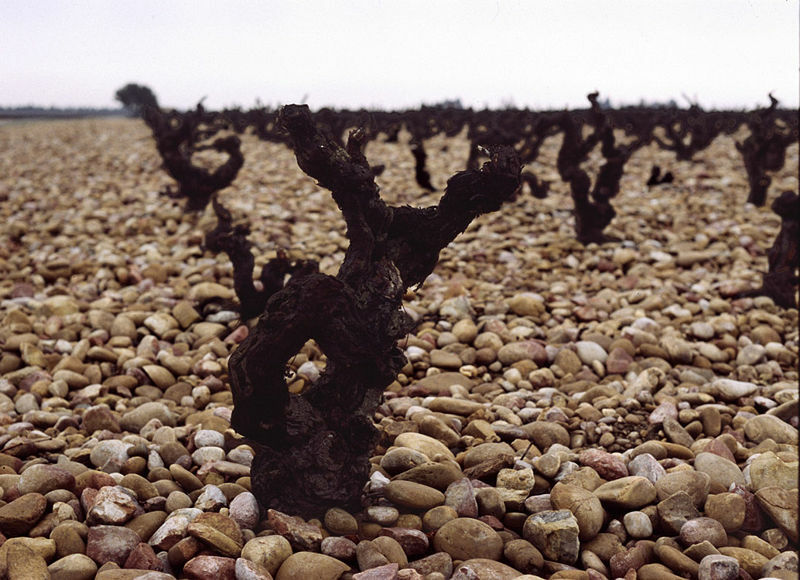 The foremost question to answer is whether we can taste terroir – or, perhaps even more importantly, whether we can convince anyone and ourselves that we can taste terroir. But the other obvious question is whether we can attribute to terroir a measurable chemical difference between wines grown in different places. Which is more important – that a chemical difference exists or that we perceive a difference – is a philosophical question and one on which I’ve yet to decide my own position. But life rarely waits for philosophical questions, and a lot of business rests on terroir being real. Recent debates have left plenty of wine lovers questioning whether it really is. At this point, evidence – any evidence – conclusively proving one stance or the other is exactly what we all need. And, thank goodness, there are scientists working on that. I’d love to be able to say that the data from recent studies on terroir are easy to understand. I’d love to be able to say that, once the answers contained therein trickle down to The People, the winners will hold their data high and the losers will grumble until they finally come around. Unfortunately, its never that simple.